Linda at Calling it Home, hosts a One room challenge each spring and fall. She challenges 20 designers to transform a room in 6 short weeks (which is really 5 weeks of work) and then opens the challenge up to guest participants to link up their rooms as well. Each week everyone shares their progress and on Thursday November 12th we reveal our final rooms! Well ok, I guess I have a few. I work better under pressure and when I have motivation. If I don't have motivation...nothing gets done. EVERY SINGLE ROOM IN MY HOUSE NEEDS TO BE DONE. If I don't sign up for this challenge my house will NEVER be done. Sound like a good reason? I am still SCARED TO DEATH! 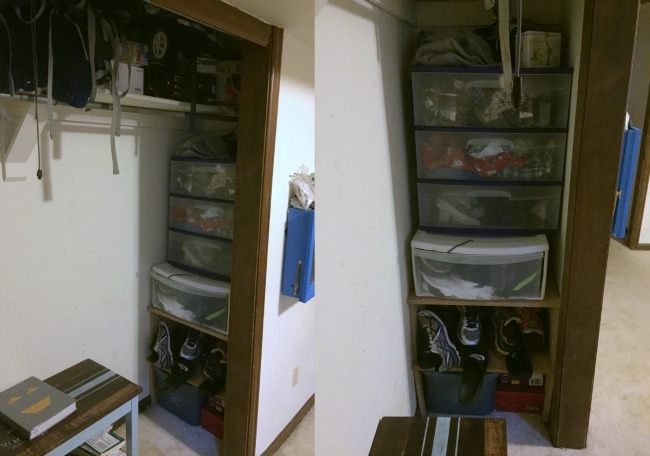 I am not a designer, I have never completed a "Real" room makeover (I can't count my Master Closet Makeover or my Sister's Closet/Laundry Room Makeover, I didn't do any decorating!) And my Master Bedroom so far is just a bunch of projects...not quite a room makeover, yet. So this is a first, just like that inspiration board above. My very first. 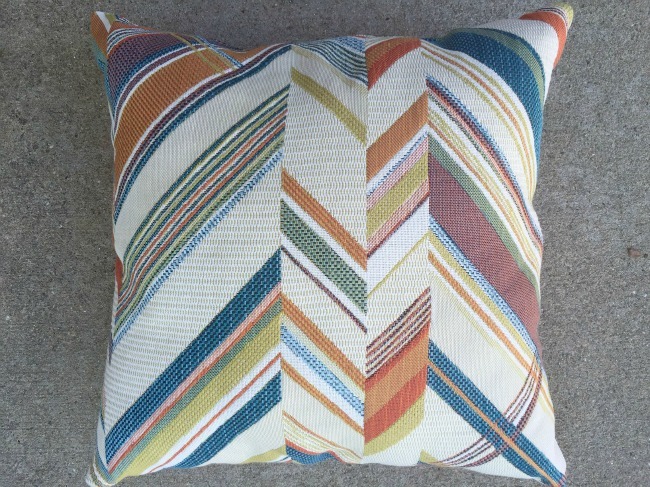 This pillow is my first room inspiration piece. 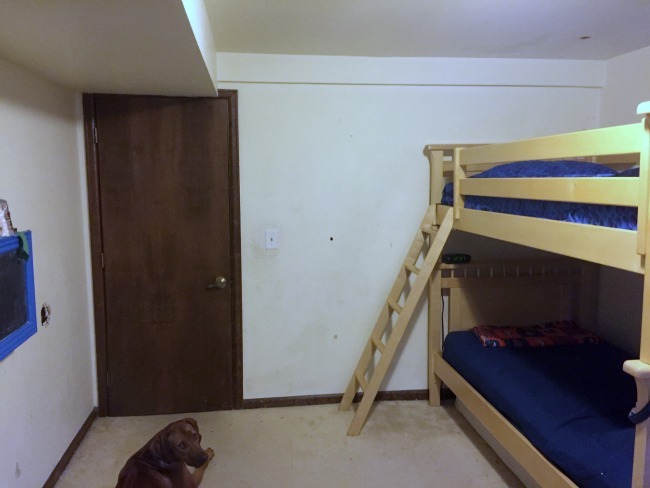 I had my oldest two boys, I will call them J & A, help pick it out, since this is their room, and the first time they will ever have a real decorated room. In. Their. Life. Firsts are good. Scary good. 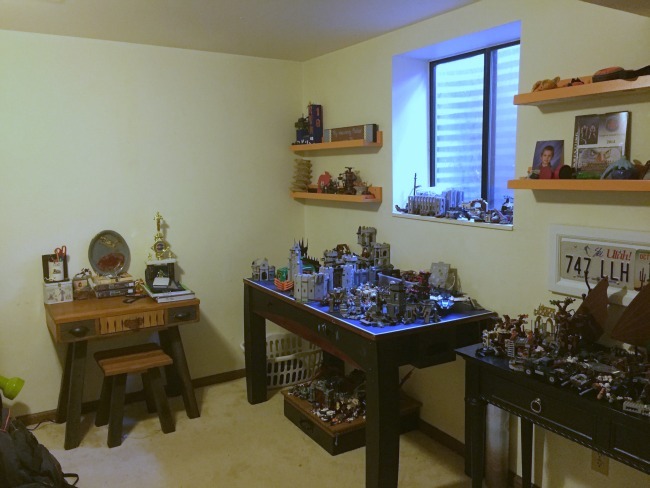 My first building project wasn't perfect, I was just starting and learning, and that is ok, because I felt good for accomplishing something new, and a little scary. It made me happy. Sooooo, I am hoping this first will turn out good and make me and my boys happy. That is my goal. I am not expecting perfection, I just don't want to fail...5 weeks is fast you guys. Scary fast, especially with what I am planning to do. Holy Guac. 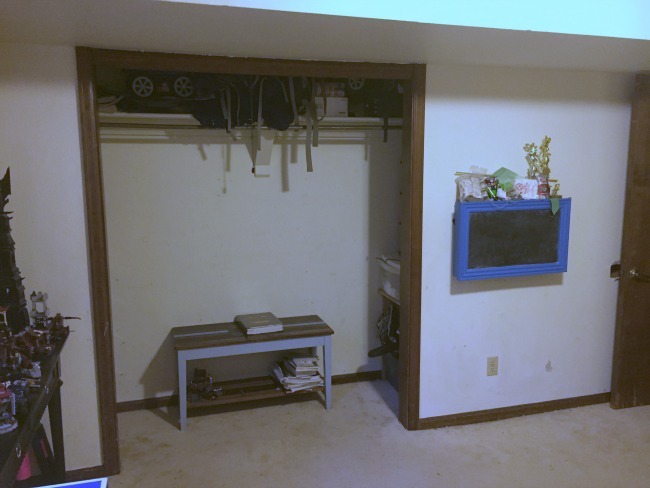 Let's take a peek at said room shall we? Here it is in all it's glory. (cough cough) This is when you first walk in, and you can almost see the whole thing, it is not very big. Obviously my boys love legos, I have 5. Boys, that is. And J (my oldest), is in charge of keeping the sets in tact. So, they all eventually ended up in his room, because otherwise they would be broken all over the house (we learned from experience). Why do they keep them in tact? To play the lego game. It is very complicated and takes hours and hours. They spread the lego sets all over the room and choose their guys...the only way to describe it is sort of like a huge 3D game of RISK...with lego sets and lego guys. And they LOVE it. Of course. J and his cousin made it up. Here we are looking toward the closet, that I removed the doors from years ago. I got tired of having to put them back on track. This room is in the basement and so we have a lovely vent running the length of the ceiling. This is why the wall is lower in one section. Fun. Here we get up close and personal with J's Dresser. I am the BEST MOM EVER. Seriously. If that didn't impress you, well check out A's side (second son). I used some boards to make room for shoes and his stylin dresser to go on top. BAM. Try not to be jealous people. 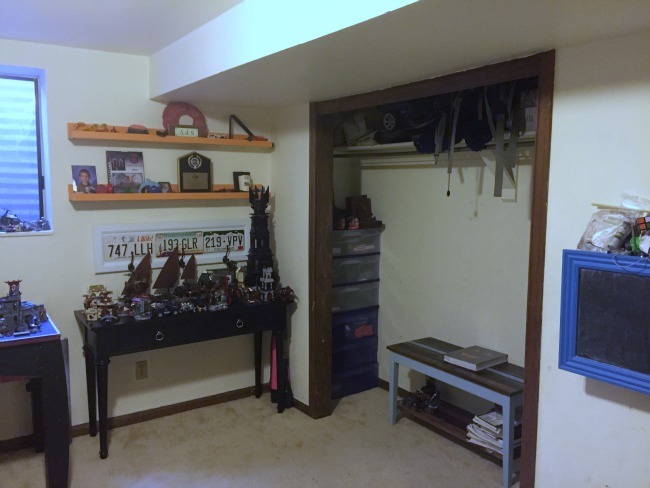 Here is a shot looking straight on toward the closet. Don't you love the backpacking straps hanging down, they cast some nice shadowy effects. 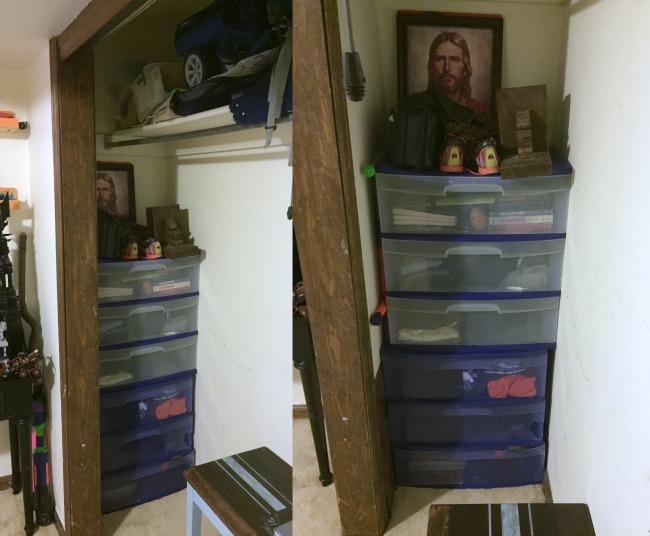 :) You can see my piano bench my son I pulled out of the trash for me to fix up, in the closet. A's pull down art desk is hanging on the wall, (dang I guess if you click over you will see his name)...told you, best mom ever. I am awesome, just like that hole in the wall behind the door. 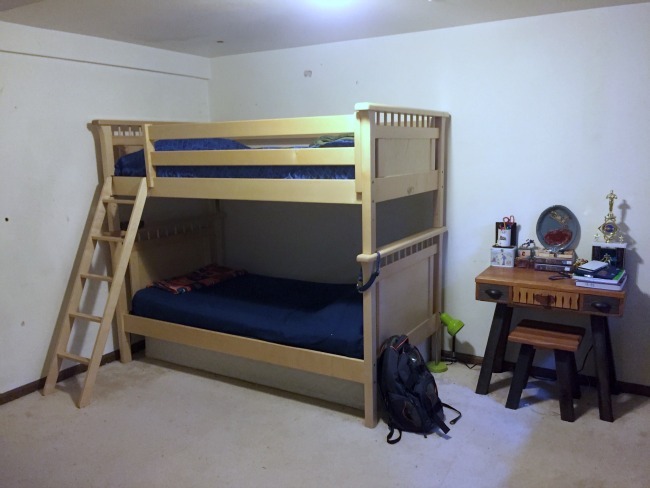 The bunk beds are probably the only thing I actually bought in this room a few years back. I got them at the Restore for an awesome price. I love them, but they will be sold come mañana, craigslist was good to me, and their price is allowing me to pay for the new beds, which I will be building. One last shot to finish off the room. J's I turned an end table into a desk may or may not make it in the final reveal...we will have to see how it goes. To tell the truth I have no clue how this final room will end up looking. Please follow along...this is going to be epic! (Ahem.) I hope! Every Thursday I will post my progress here on my blog and you can comment and play Dorey (from Finding Nemo) "just keep building, just keep building..." I might need it! 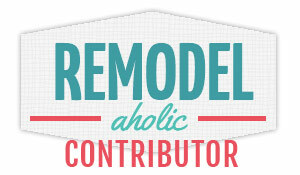 And if you love this kind of thing you check out all the other bloggers participating at Calling it Home. Ok, I am off to tackle some more "Firsts"! I have to get crack-a-lackin! Oh man...you have a lot of stuff to deal with for sure but you can do it!!! Love your colourful plan!!! fingers crossed! love all the fun bright colors! good luck! Great plans Mindi! Those beds look awesome! You've totally got this girl!!! Those plans look amazing! Can't wait to follow along on this crazy (awesome) journey. I love the plans for this, the colors are so fun! I am also playing along, for the first time and redoing my boy's bedroom that they share. 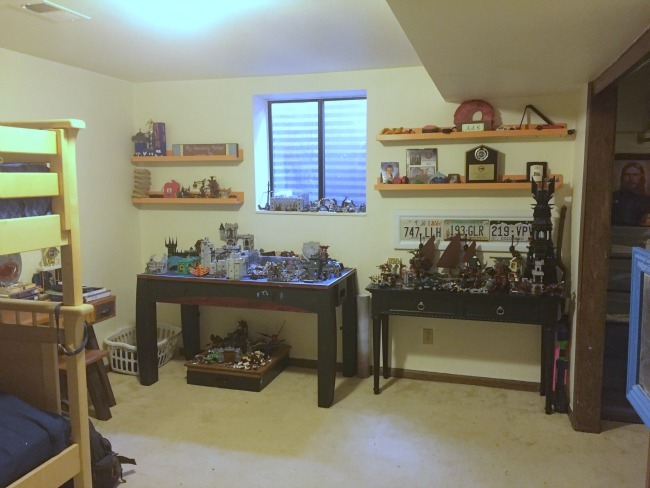 On my to-do list is a LEGO storage and play area as well. These kids are going to have the coolest rooms! I am excited to follow along! Can't wait to see how this turns out. My teenage son would never in a million years let me touch his room, so I will totally be living vicariously through you! wishing you all the luck. Karolina says your color palette is spot on... I, myself am clueless about such things. 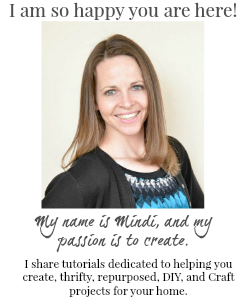 bravo for you Mindi to be brave enough to take this on and SHOW THE WORLD! hehehehe no pressure! This looks like such a great transformation Mindi! Teenage boys are so hard to design for but this looks great! I'm not a designer by any means, but I'm trying my first ORC too! I'm sure we'll both do great! You sound like me - if there is no pressure, it may not get done! I love the colors you have chosen - bright and vibrant! Good luck! The color palette you have picked out is so perfect! I can't wait to follow along. 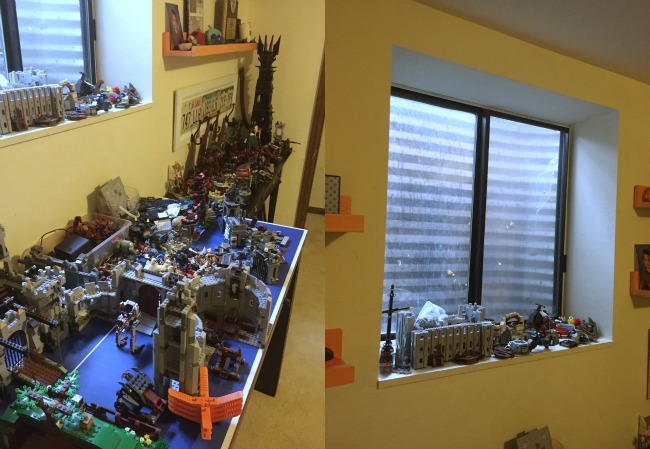 Those legos are seriously impressive! I'm sure they'll appreciate the face lift. Looking forward to following along! 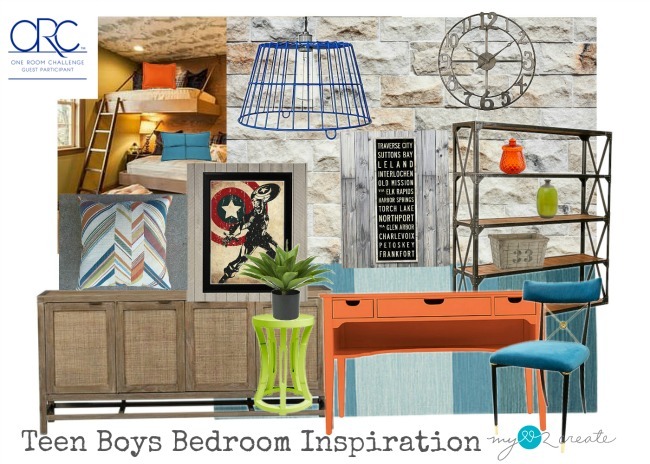 I love that you're doing a room for teenage boys! And your color scheme is fantastic. I'm sure they're going to love it! wow, you have a lot to do! Designing for teenagers is no joke! Your plans look great and I am loving your moodboard you prepared. I'm going from nursery to 'big ' boy bed so I'm excited to see what types of design and touches you use for a really big boys room! Good luck!! Those beds look awesome! Wonderful plans. Can't wait to see more! Blogging has given me a lot of firsts. Glad to hear you're tackling one for your boys. Looks like you have an amazing plan... and do your boys actually keep their room that clean??? Yay! I'm so excited that you are jumping in for the ORC! The plans look great and I can't wait to see it come together! YOU CAN DO IT! I have complete faith in you and I know your boys and I will all love it when it's done. LOL, I can so relate! Love the new designs you've picked out for the room. Envision a teen girls room similar but, instead of models it's books & books, clothes & hair brushes....Mine is asking for a face lift. But, I'm thinking of waiting until spring. I just hope she'll help me ;) Thanks for sharing at the Inspiration Spotlight party. Pinned & shared.